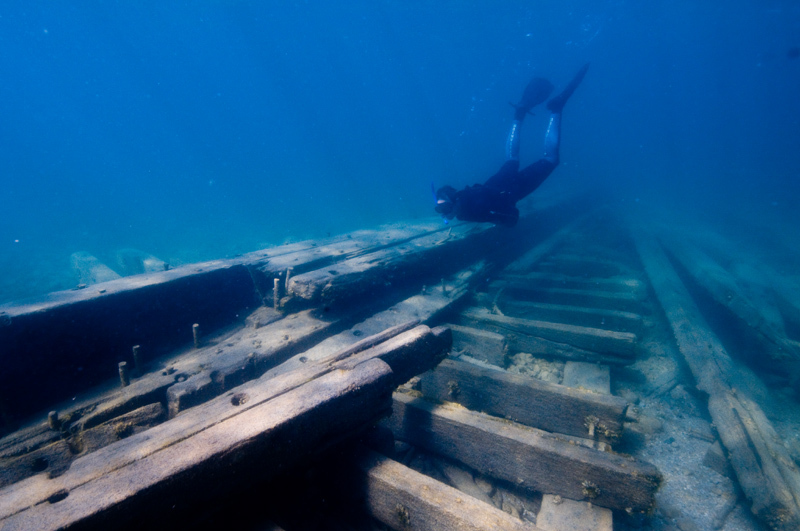 There is a great shipwreck in Northeast Michigan for an awesome and challenging adventure. The ship was called the "American Union" and it is near and dear to our hearts since we are very pro working class here at Green Planet Extreme. 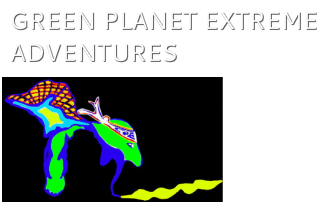 Upon arrival, you "hump", or hike with the inflatable kayaks for a mile or so on a well marked trail to the shoreline. 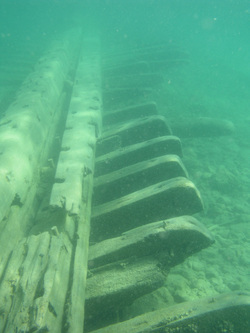 Then, a nice paddle out to the shipwreck will offer a rewarding view of a shipwreck in the shallow waters of Lake Huron. Offshore of the Harbor, submerged on the lake bottom, is the intact hull of the American Union, a 500 ton 180' schooner which sank in 1894. The wreck is visible through our glass bottom kayaks. So, "hump" means hike and "spank" means paddle! What a great adventure for the great working people of Michigan!